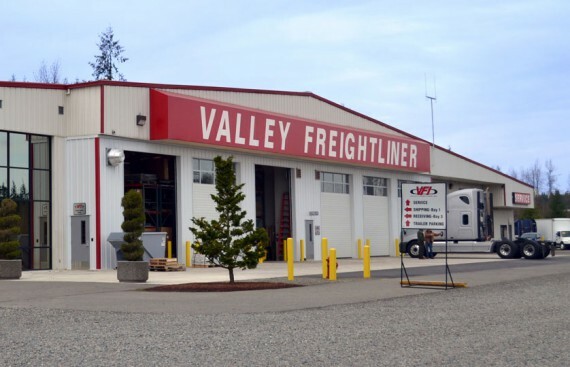 Medford, OR Valley Freightliner, Inc. (VFI) is proud to congratulate our Medford, Oregon staff for earning Elite Support certification from Daimler Trucks North America. 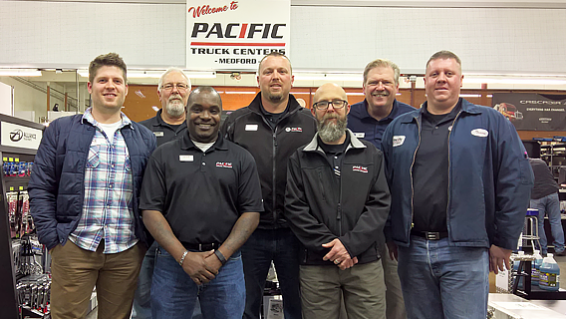 Pacific, WA Volunteer employees of Valley Freightliner, Inc. (VFI) and Gordon Trucking, Inc. brought holiday cheer to 32 local children and their families. 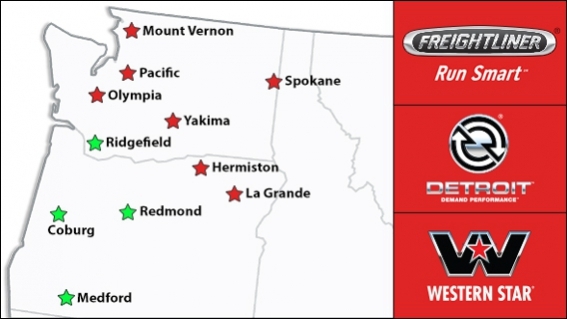 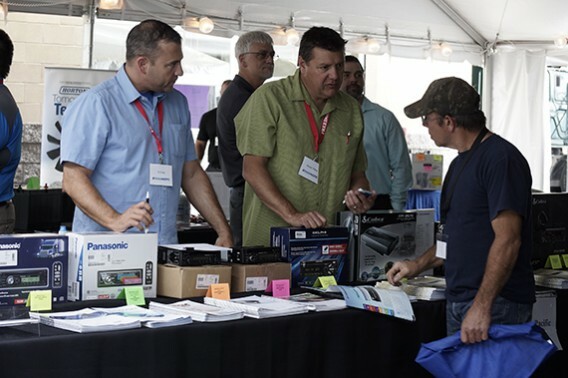 Valley Freightliner (VFI), the Northwest’s premier Freightliner dealer, with headquarters in Pacific, Washington, is pleased to announce the acquisition of five truck centers from Pacific Power Group (PPG) of Ridgefield, Washington. 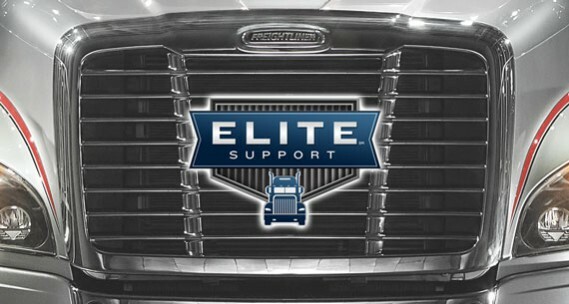 For the fourth year in a row, Valley Freightliner has achieved Elite Support recertification. 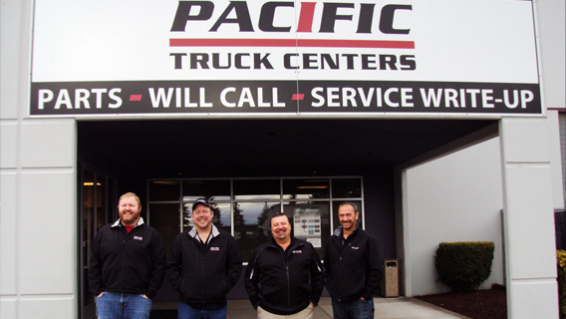 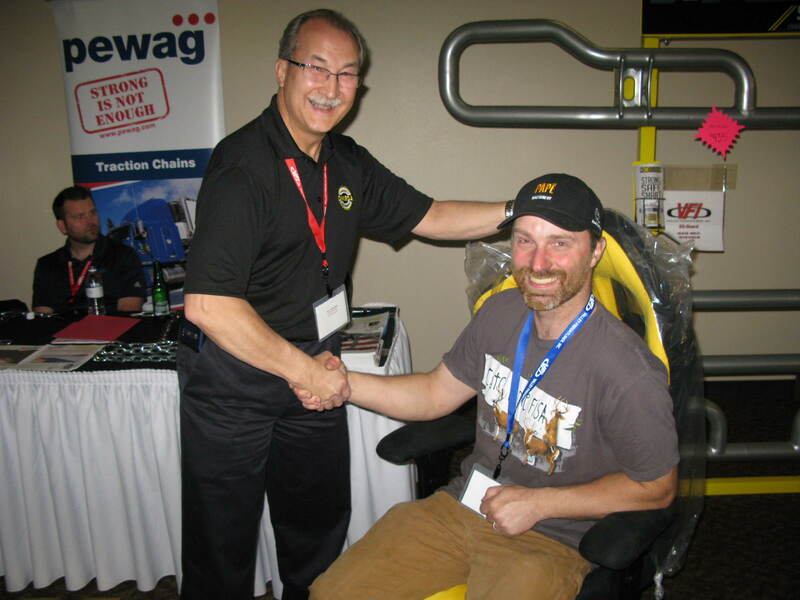 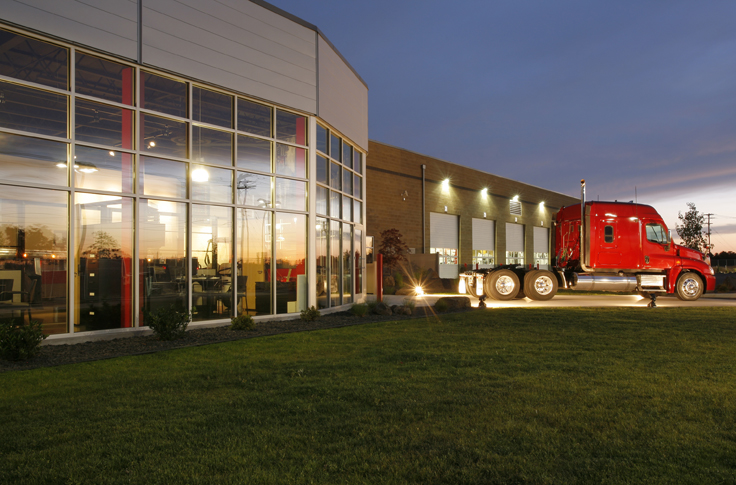 Our premier truck dealerships deliver unmatched customer service and efficiency every time a truck comes in for maintenance or repair. 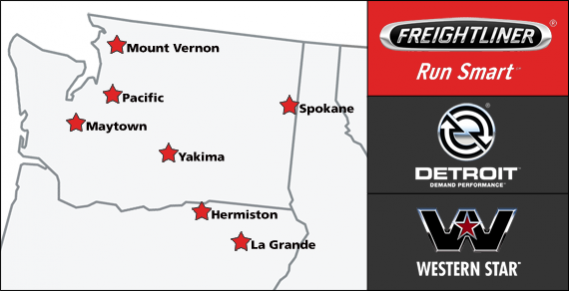 Valley Freightliner, Inc. is excited to announce the acquisition of Freedom Truck Centers of Spokane, WA, the leading Freightliner, Western Star, and Detroit Diesel sales and service provider in central and eastern Washington.